I am 60 years of age but I still eat, sleep and think cricket. At this age also I have the same passion for the game like any other young player. And after seeing so many future cricketers playing under one roof of Schools India Cup, I am overwhelmed. 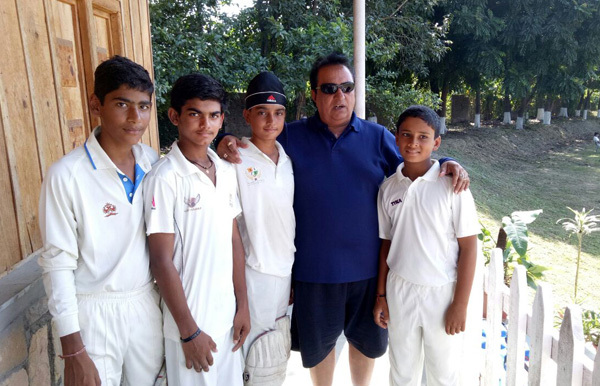 It is my second season as Secretary, SSPF National Cricket Council and it is an amazing experience to see budding talent from all over the country. This season so far we have covered 5 states at the cluster level. I must admit that we have seen some brilliant talent like Aryan Sidharth Pawar- the run machine of Holy Cross Sr. Sec. 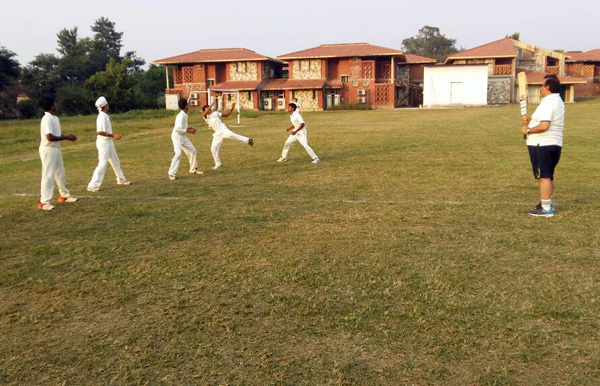 School Haridwar scored this double ton against S.M.T. Neema Devi Kala Public School. I just gone through the scoresheet and was so excited to see such talent who has 12 sixes and 24 fours which is equivalent to 168 runs just from boundaries. He can do wonders if given the right guidance and coaching. Oh! How can I forget about Ram! He is the Indian cricket sensation and you can also call him Dhoni’s predecessor. Ram Raushan Sharan from Jawahar Vidya Mandir school, Shayamali. 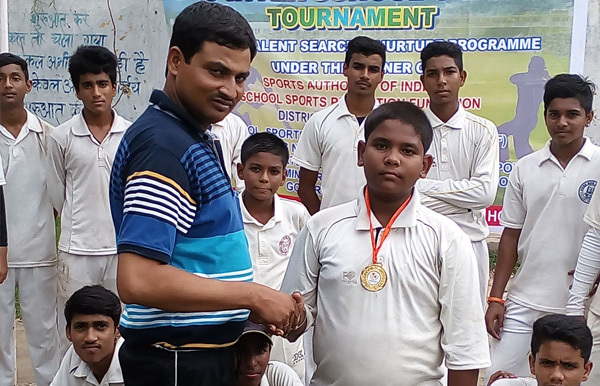 He not only scored 143 not out in just 80 balls during a cluster level match against International Public School, Kanke. He also took 2 vital wickets in that match which proves that he is an excellent all-rounder in making. In our first season, I have seen such immense talent in the young generation. I still remember the days of our National camp held in Dehradun’s leading school SelaQui International School. It was a 10 days’ camp and I was the head coach. I must say that I learnt a lot from Gen X. I met Sanchit Pasricha from Delhi who is a Chinaman bowler, K SARVAN KUMAR who came all the way from Telangana to attend the camp. I have shared all my expertise and techniques of the sport with these children and observed that given a right opportunities and guidance they can do wonders. This season we will find more and more talent and as per our mission to give these young players a proper guidance we will soon come up with a center of excellence. It will be one special school where all selected players from this season and previous season will get admission and the expense of their study will be taken care by SSPF. They will get the best of coaching to excel in their favorite sport. So I just want to wish all the superstar players of tomorrow to play with passion, practice with honesty, believe in yourself and sky will be the limit for you. Previous story Jawahar Vidya Mandir, Shamali Is On A Row To Produce Another Dhoni !! !